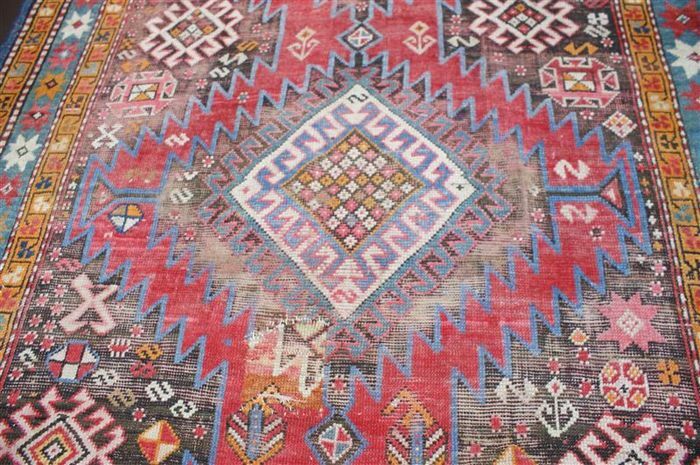 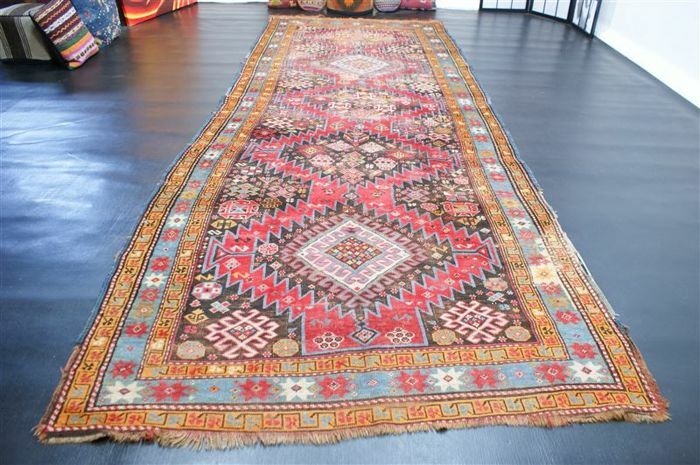 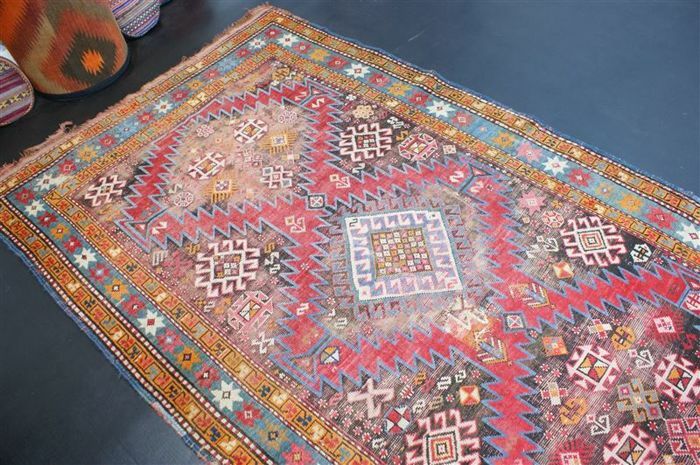 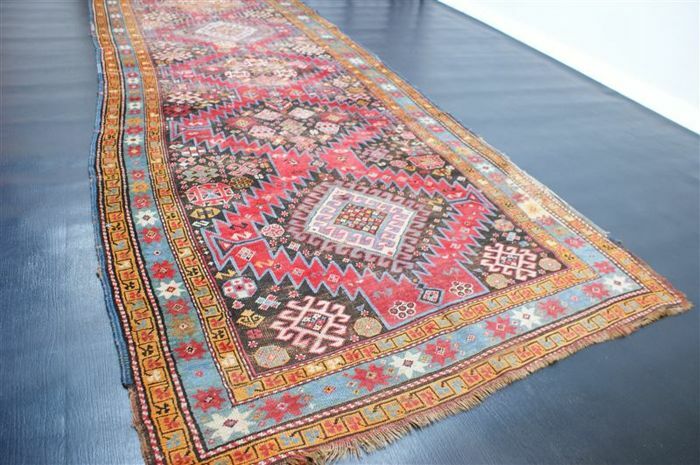 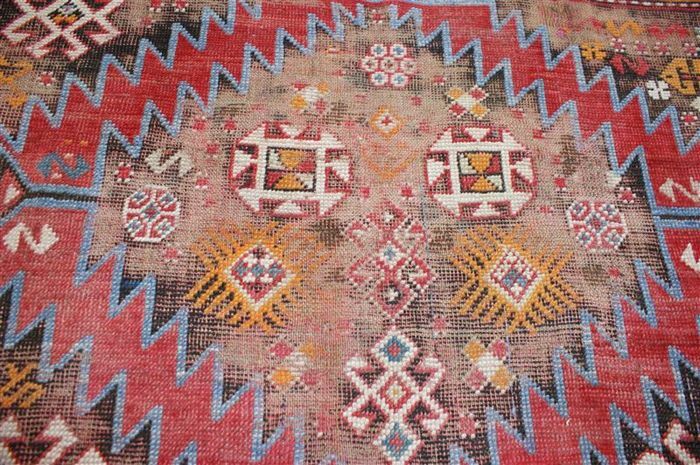 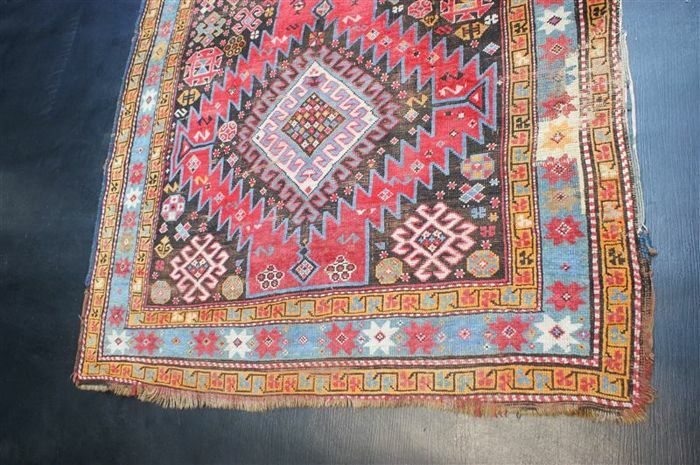 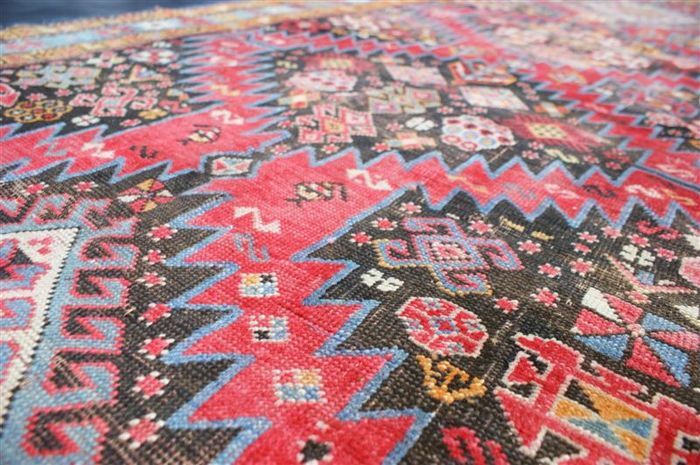 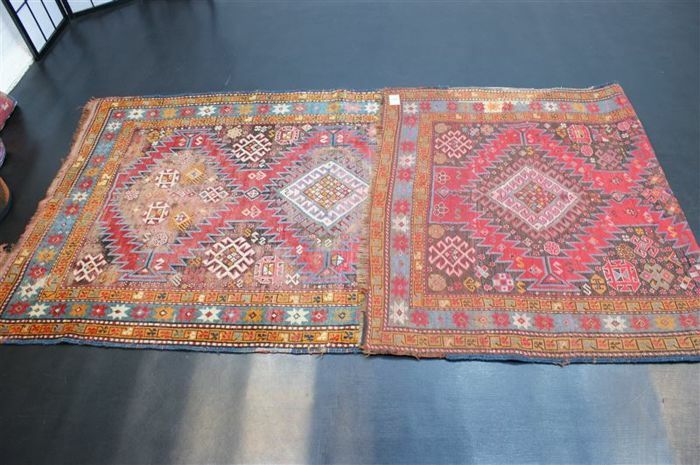 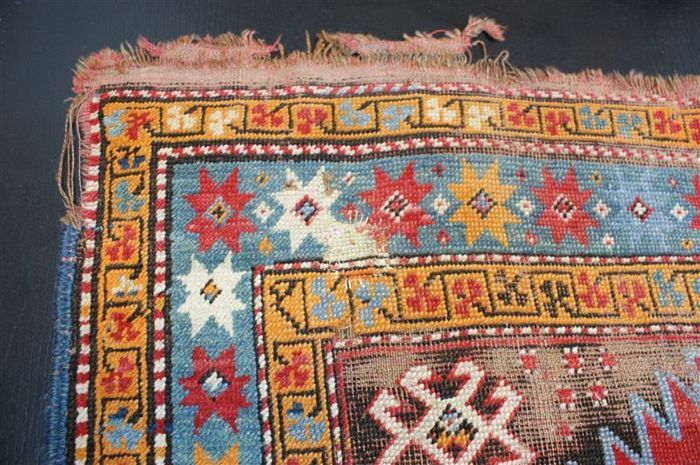 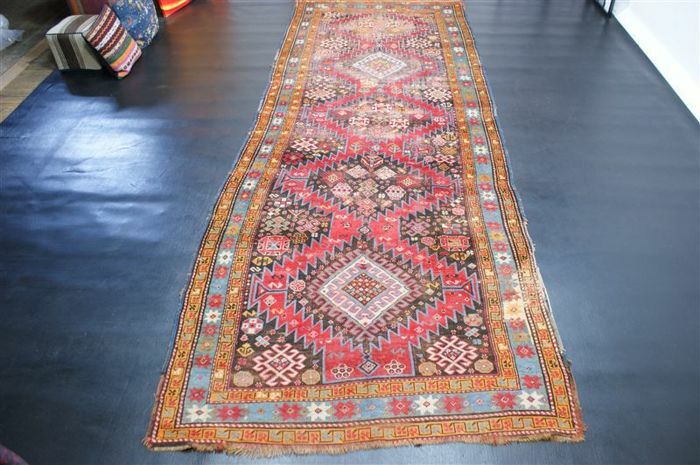 It is a Russian carpet, original Kazak, antique wool on wool. 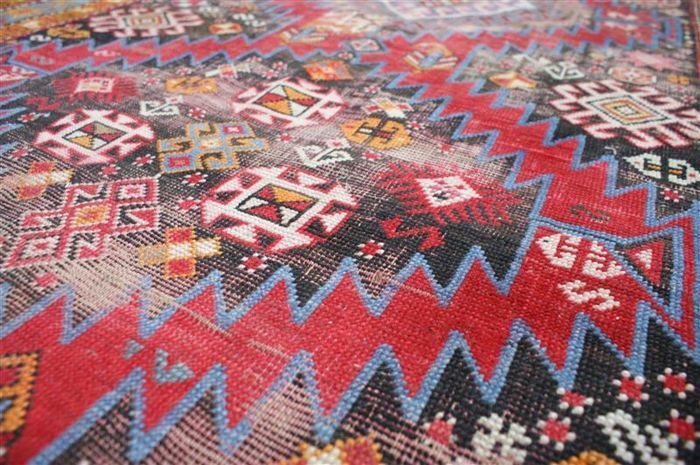 Absolutely beautiful patterns and colours. 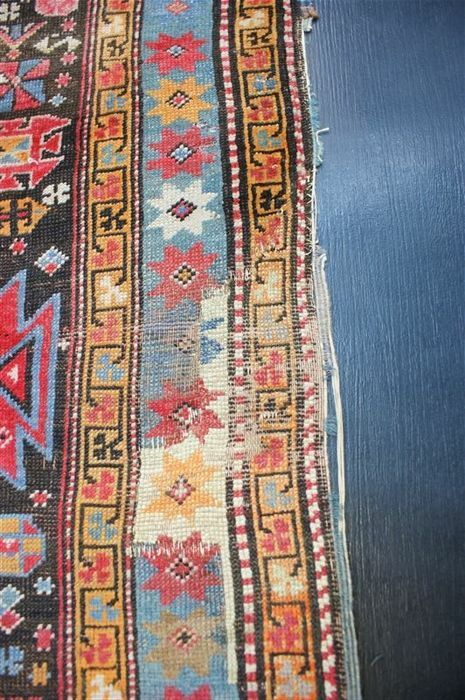 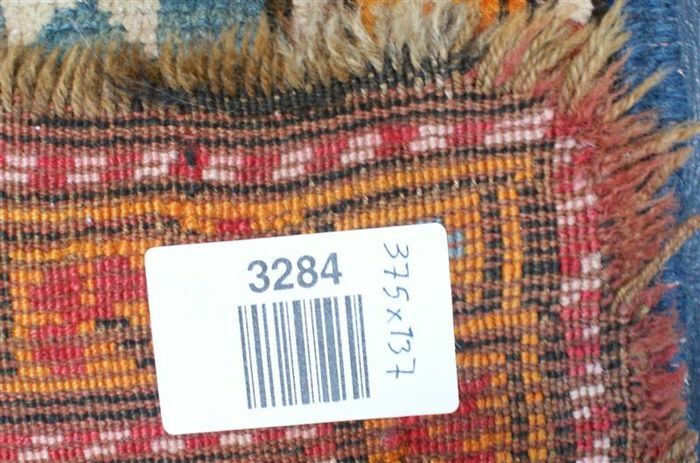 This rug was imported from Russia before Jan 1, 2015. 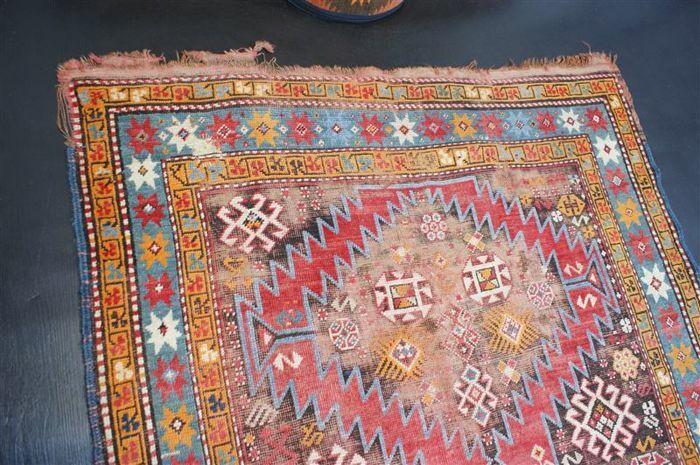 You can pick up this lot from the seller: Hamburg (Deutschland), Germany.